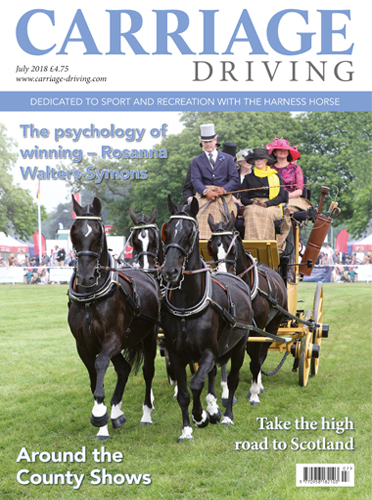 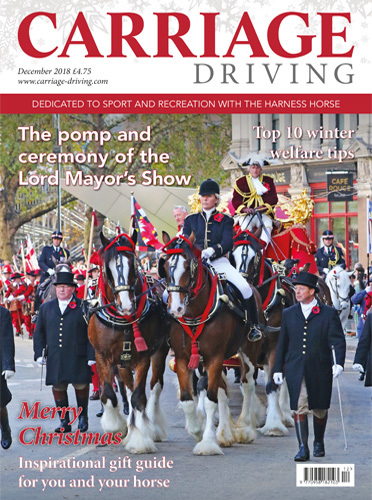 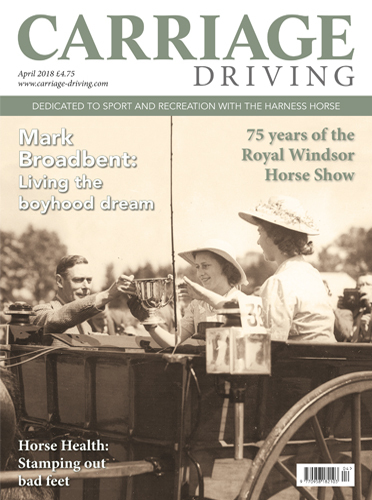 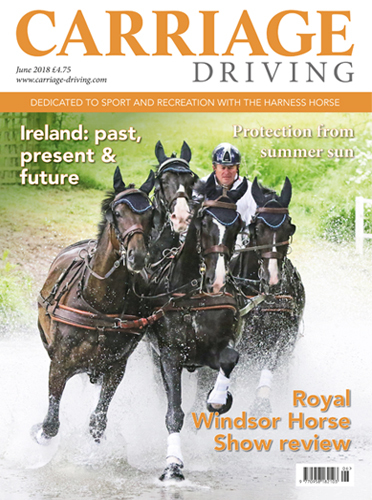 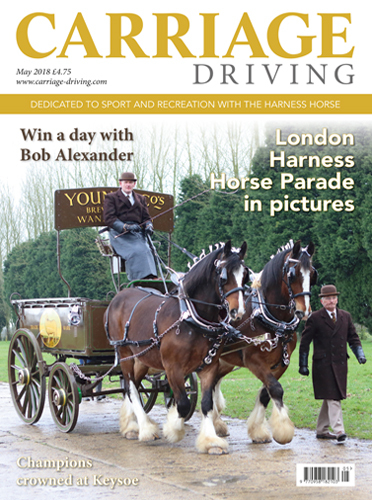 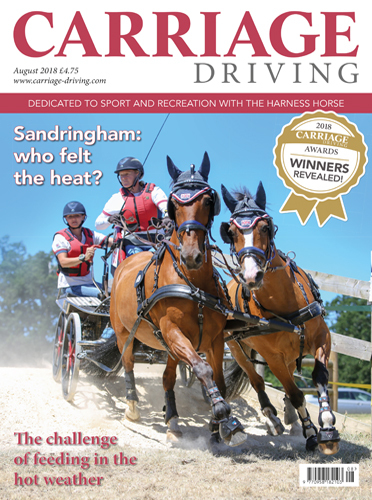 When you take out a premium subscription to Carriage Driving, you will gain access to an archive of digital issues. 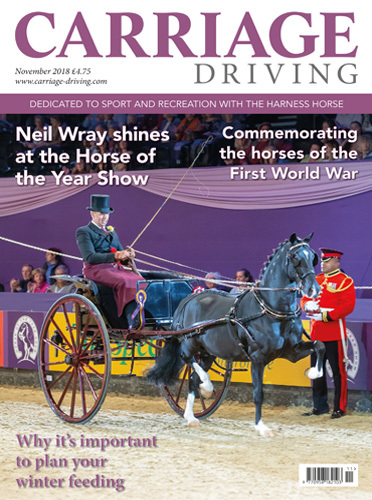 You can also purchase single back issues. 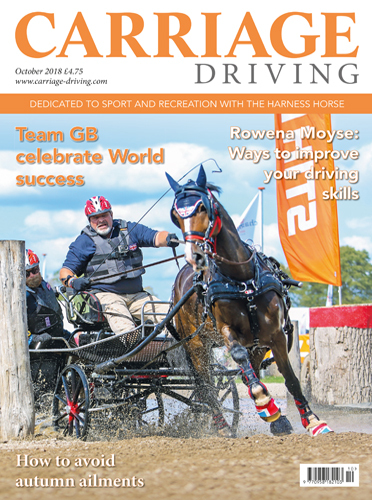 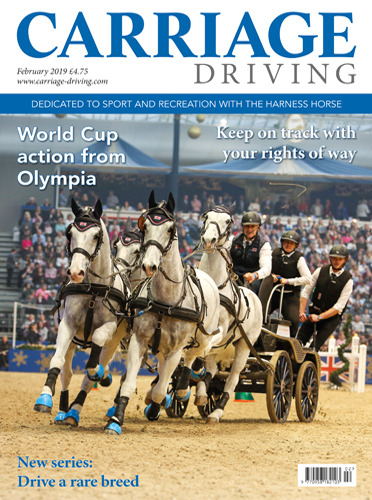 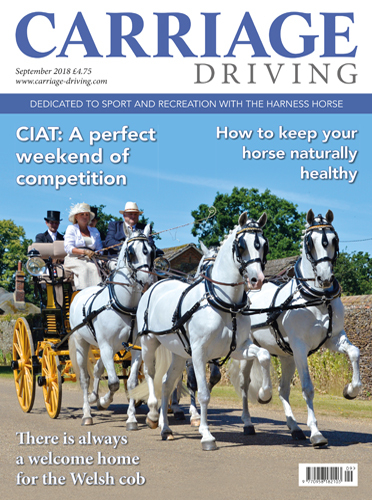 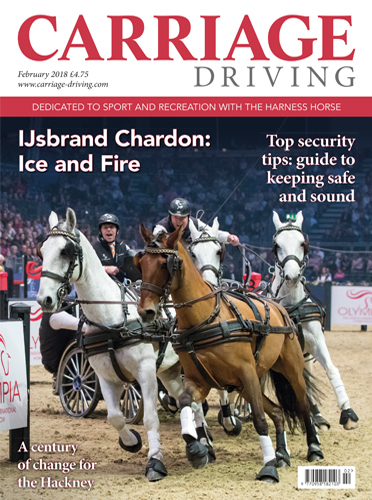 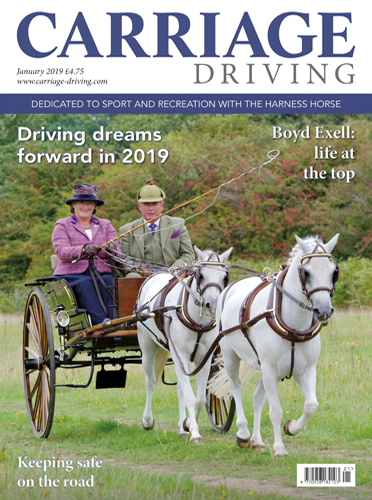 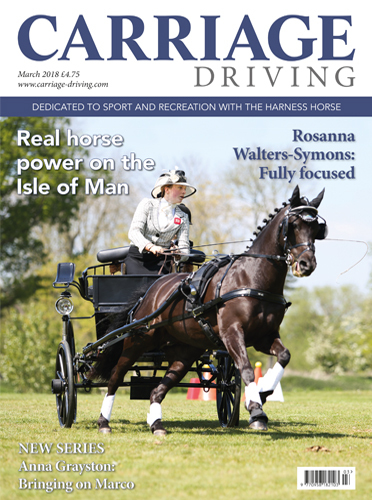 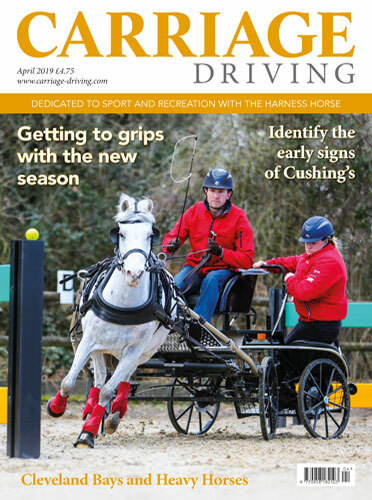 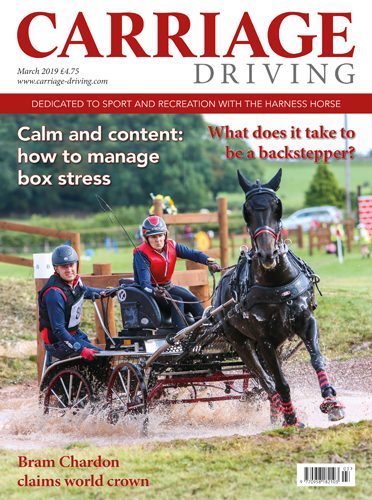 Carriage Driving is full of invaluable health, and welfare articles along with training guides and regular features covering all aspects of our sport.